Houston-headquartered offshore drilling firm Rowan Companies has reached a provisional agreement to buy two jackup rigs from Brazil’s state oil giant Petrobras. 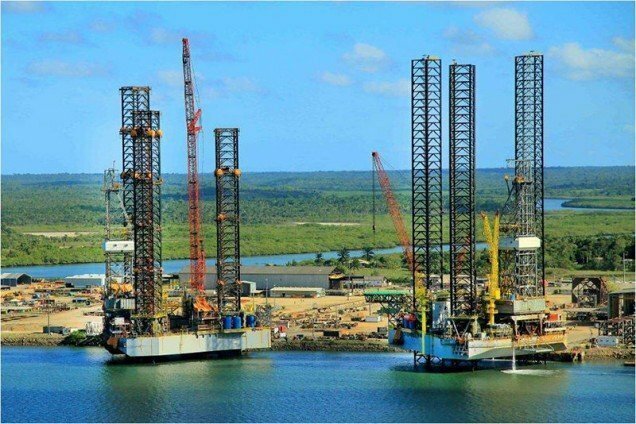 The Petrobras board have yet to approve the deal, which involves their P-59 and P-60 jackups fetching $30m each, a snip for Rowan considering the rigs originally cost $360m each. Both of the lightly-used rigs were offered at auction as part of a bigger auctioning off of seven rigs by Petrobras. The oil company has been divesting itself of assets in a bid to reduce its debts, the most of any oil company in the world. Petrobras’ efforts at straightening out its finances have been complicated by the ongoing graft scandal wherein contractors paid bribes in return for inflated contracts with Petrobras.